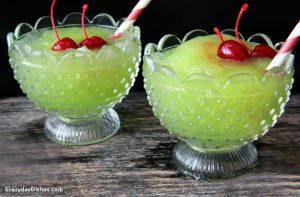 A roundup of 50 of the best Star Trek food ideas from around the web for the Star Trek fan or for a Star Trek party. I have a confession. I’m not a Star Trek watcher. But note that I said “watcher,” not “fan.” I have no doubt that I’d love this I’m-sure brilliant show if I ever watched it. So dear Trekkies, please forgive me. 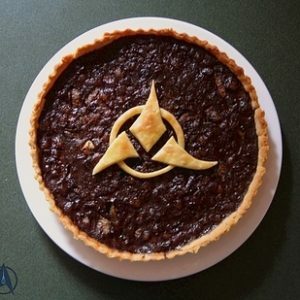 To atone, I’ve gathered this roundup of the 50 best Star Trek food ideas, in honor of Star Trek turning 50 this year (thank you to reader Boneita for the suggestion). 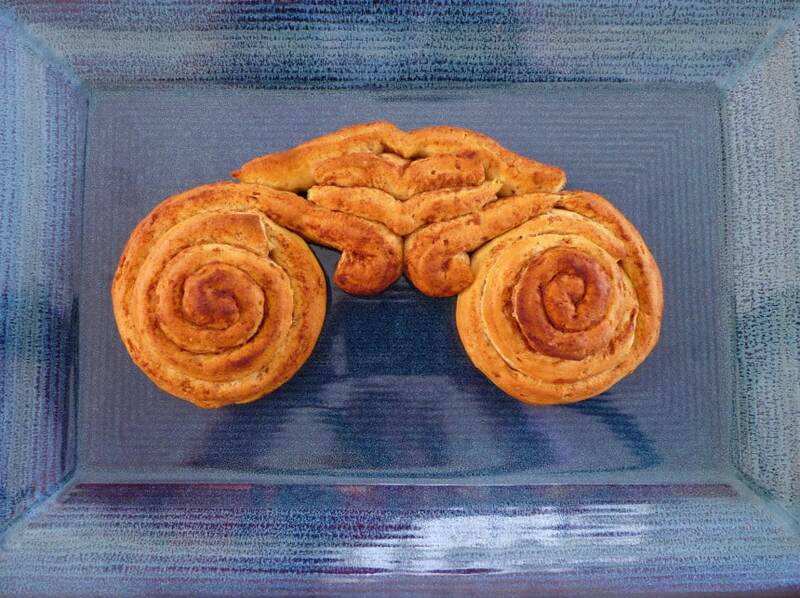 At least, I hope they are Star Trek food ideas. Not being overly familiar with the show, except that which has seeped in from the world around me, I wasn’t too sure of what to look for. But I think this is a pretty gosh darn great roundup. 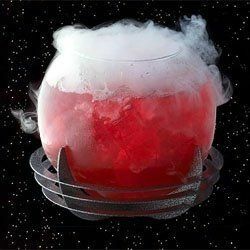 If Star Wars is more your think, be sure to check out this roundup of 50 Star Wars food ideas. 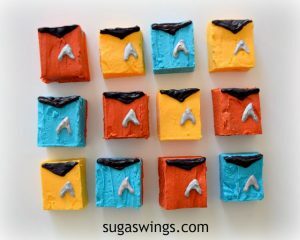 And by the way, since Star Trek food crafts seem much less plentiful than Star Wars (come on Trekkie bakers! 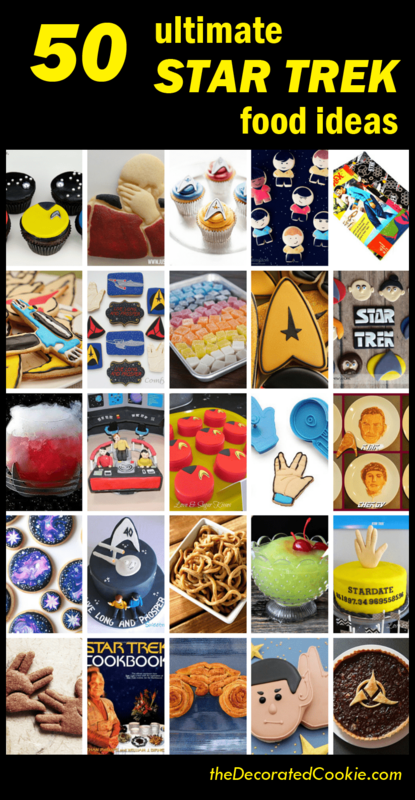 ), I’m also including super cool foodie products. UPDATE: There are more than 50 Star Trek ideas here because I keep adding them as I see them out there! 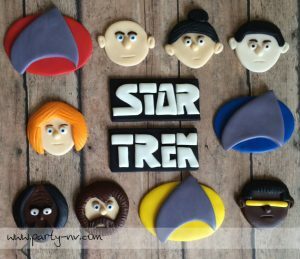 Make Star Trek cookies at Sweet Sugarbelle. 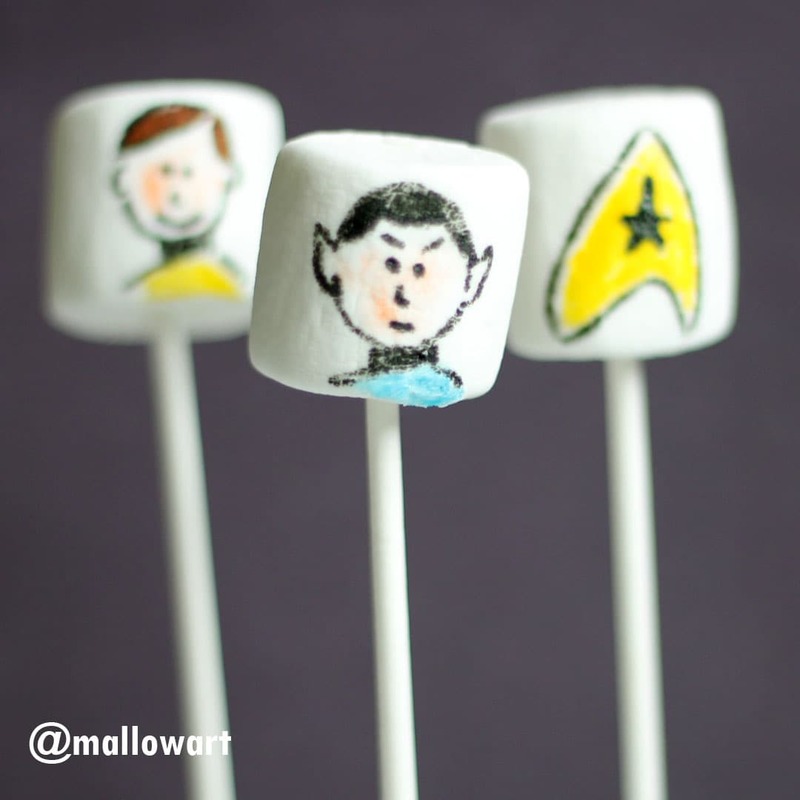 Check out these Star Trek marshmallows. 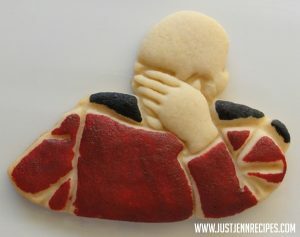 Make Picard face palm cookies at Just Jenn. 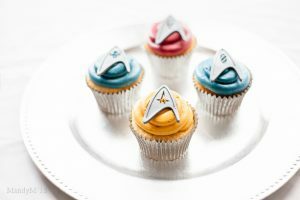 Make Star Trek cupcakes at What the Fruitcake? Make Star Trek fudge at Sugar Swings! 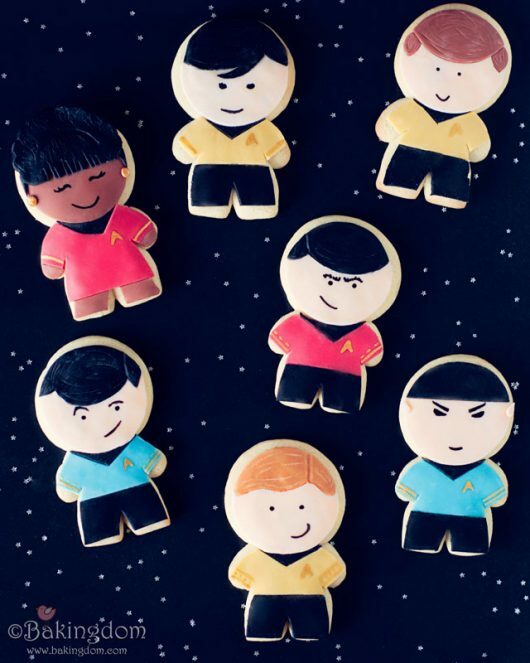 Make Star Trek character cookies at Bakingdom. 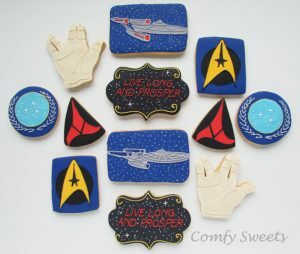 And make more Star Trek cookies at Bakingdom. Make Star Trek Ferengi ears at Kitchen Overlord. 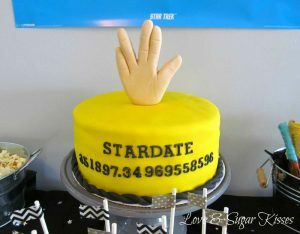 Check out this Star Trek cake at Catch My Party. 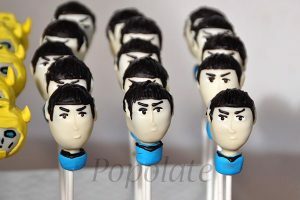 I love these Spock cake pops at Popolate. 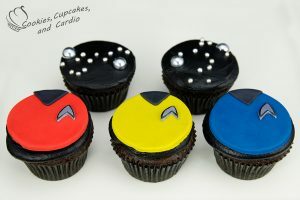 Make Star Trek cupcakes at Cookies, Cupcakes and Cardio. 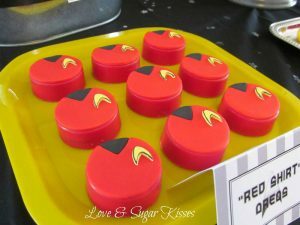 And check out these Star Trek red shirt Oreos at Catch My Party. 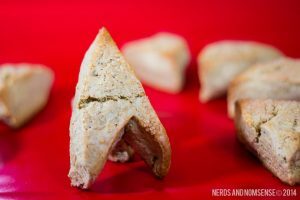 Make Star Trek scones at Nerds and Nomsense. 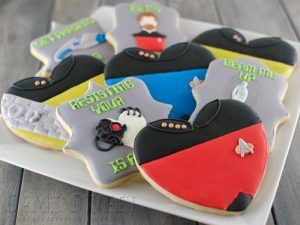 Make Star Trek Valentine’s cookies at Semi-Sweet Designs. 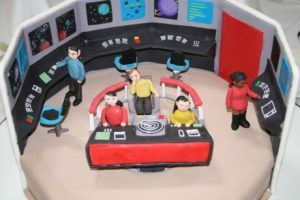 Check out this Star Trek cake by Ace of Cakes. 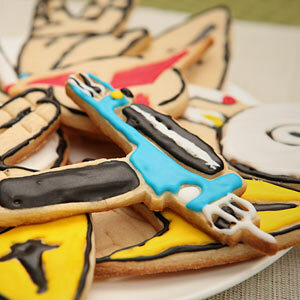 Star Trek Phaser cookies, seen at Think Geek. 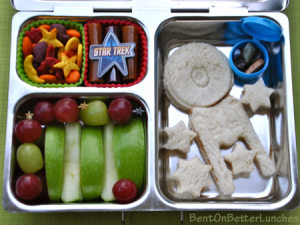 Make Star Trek bento lunches at Bent On Better Lunches. 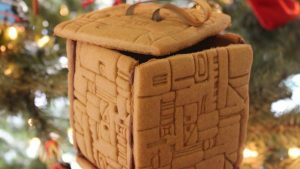 Make a gingerbread Borg cube at The Nerdist. 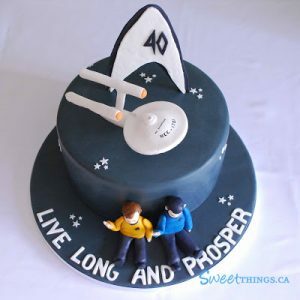 Check out this Star Trek cake at Sweet Things. 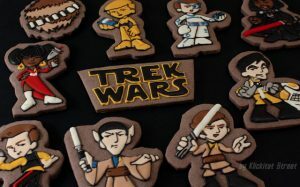 Bear with me… not totally Star Trek, but incredible Star Wars/Star Trek mashup cookies. 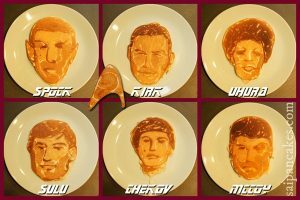 Check out these Star Trek pancakes at Saipancakes. 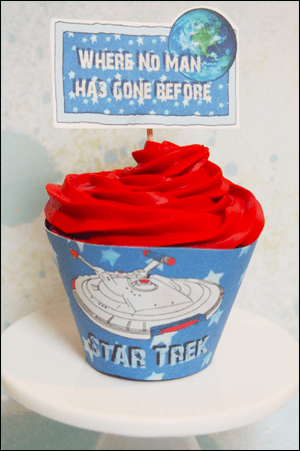 Find Star Trek party printables at Parties and Patterns. 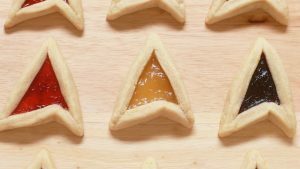 Make Star Trek hamantaschen at Nerdy Nummies. 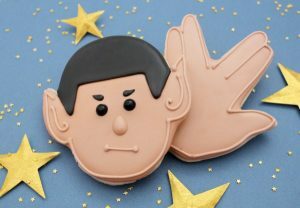 Make Mr. Spock punch at Everyday Dishes. 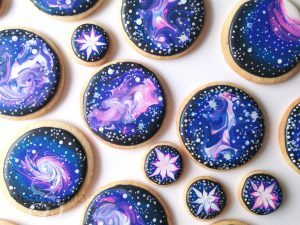 Make galaxy cookies at Sweet Ambs. 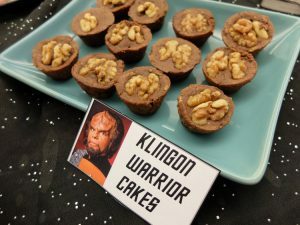 Find Klingon cake and more ideas at Baking for the Office. 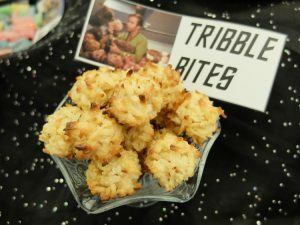 Make Tribble bites at Baking for the Office. 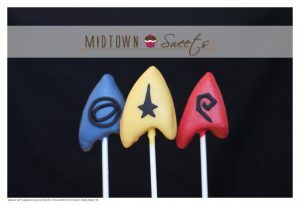 Check out these Star Trek cake pops at Midtown Sweets. 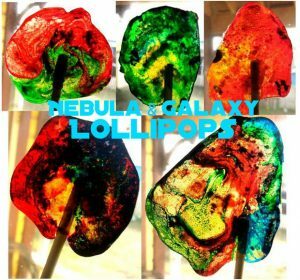 Make Nebula galaxy pops at Instructables. 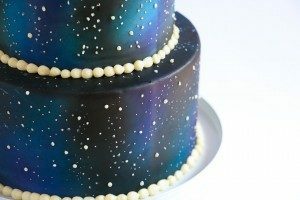 Airbrush a galaxy cake at Rosie’s Sweet Spot. 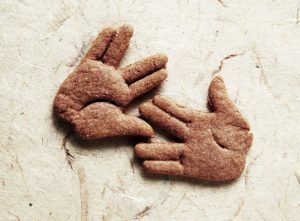 Make Vulcan salute cookies at Instructables. 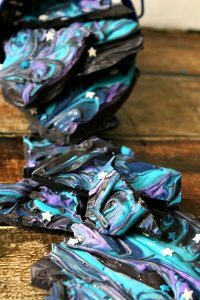 Make galaxy chocolate bark at Life with the Crust Cut Off. 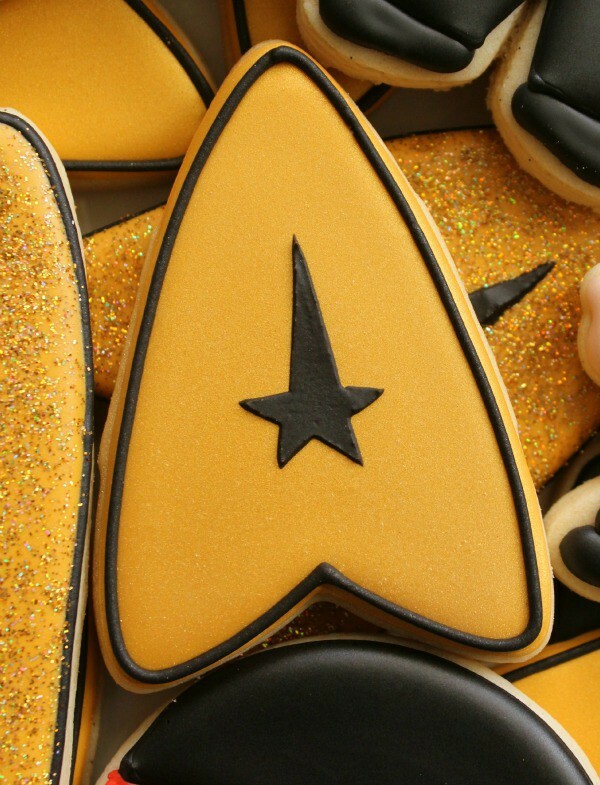 If you don’t want to make them, buy Star Trek cookies. 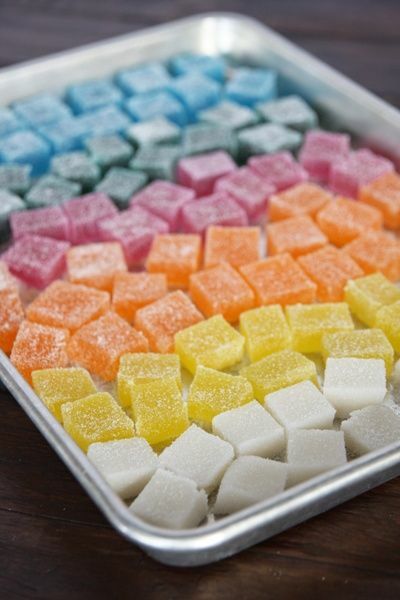 Or buy fondant cupcake toppers. 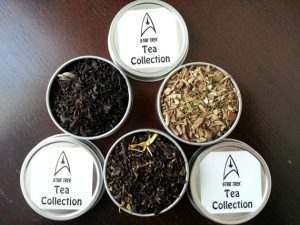 How about some Star Trek tea. 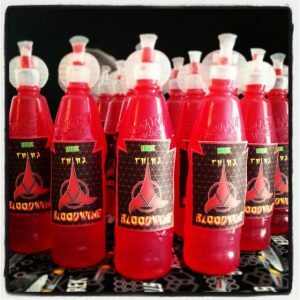 Serve Star Trek blood wine at Life, Love and Laundry (and check out the rest of the Star Trek party ideas). 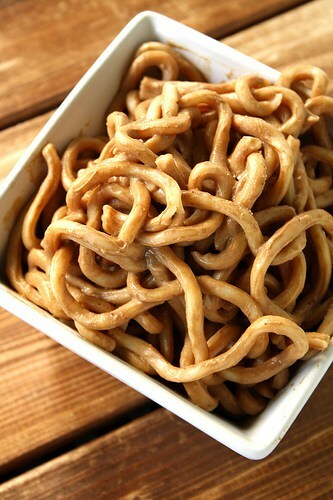 Make Star Trek Gagh at Suzie the Foodie. 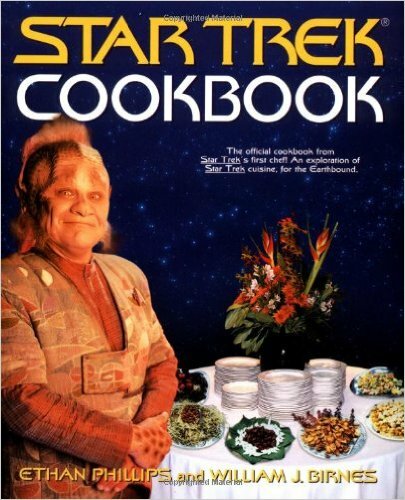 Make Rokeg blood pie (ew) and other realistic recipes from Star Trek at Buzzfeed. 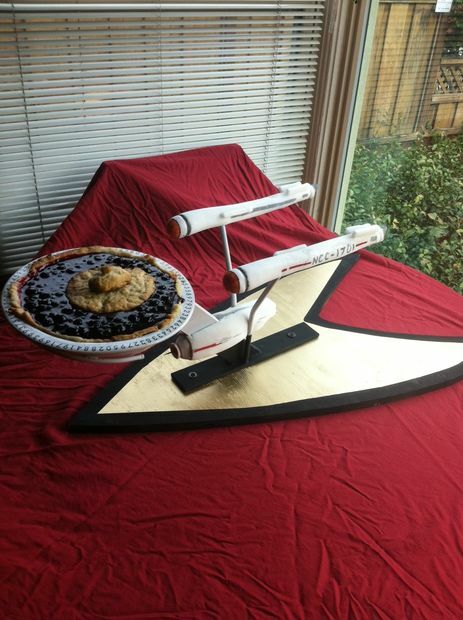 Make a USS Enterprise pie stand at Instructables. 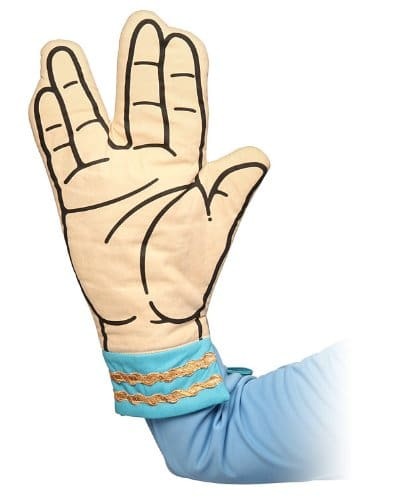 Or this Star Trek oven mitt. 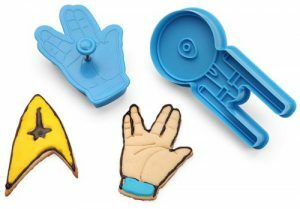 Or Star Trek cookie cutters. 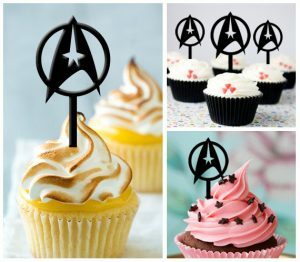 Love these Star Trek cupcake toppers. 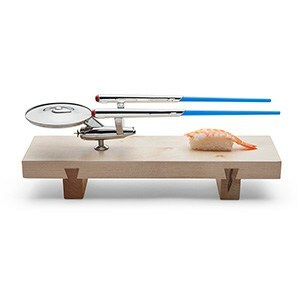 Perhaps you need a Star Trek sushi set. 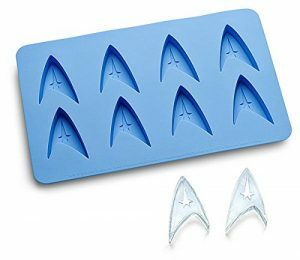 Have a Star Trek pizza cutter handy. 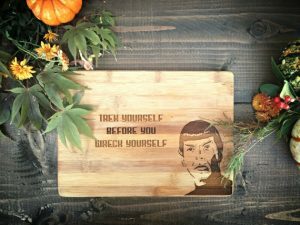 Use a Star Trek cutting board. 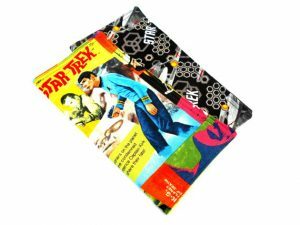 Dab your mouth with Star Trek napkins. 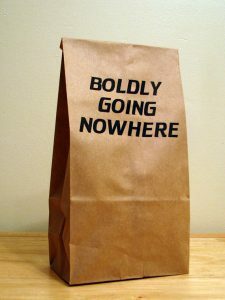 Place leftovers in this almost-Star Trek (but funny) lunch bag.